Jan van Eyck (or Johannes de Eyck) (Dutch: [ˈjɑn vɑn ˈɛjk]; before c. 1390 – before c. 9 July 1441) was a Flemish painter active in Bruges and is generally considered one of the most significant Northern European painters of the 15th century. 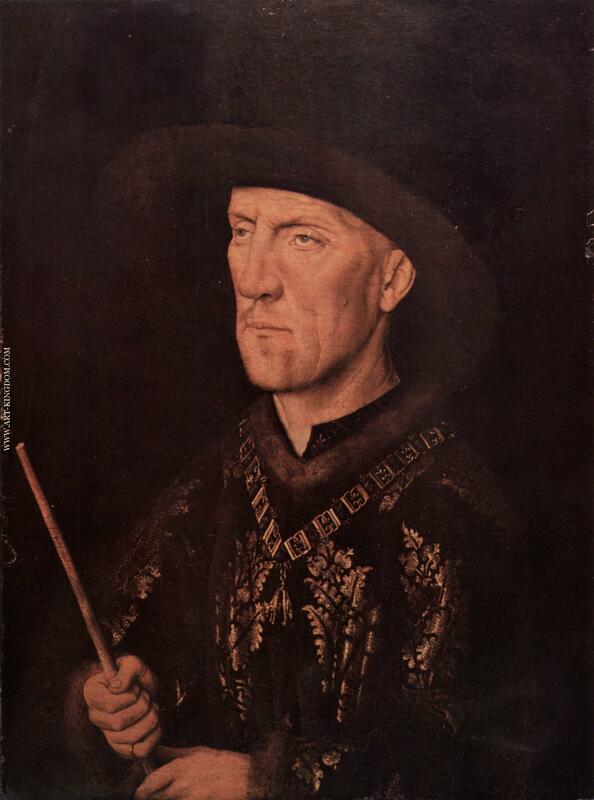 The few surviving records indicate that he was born around 1390, most likely in Maaseik. 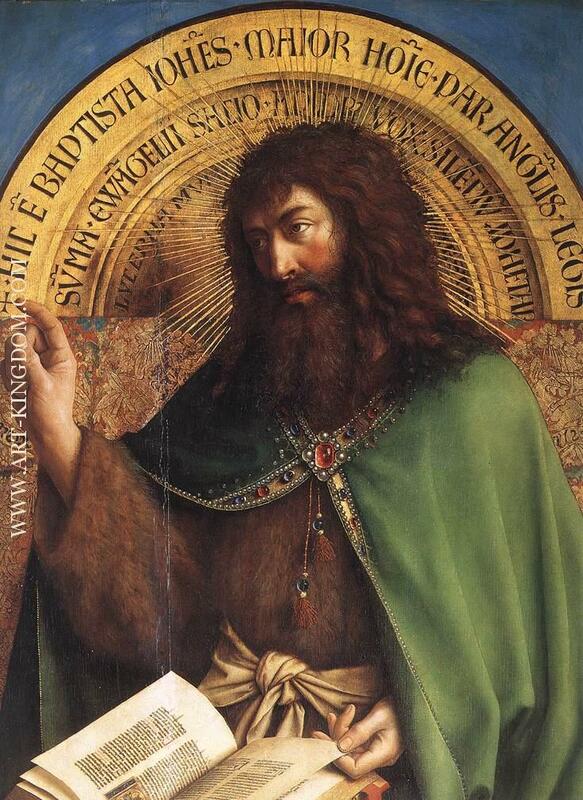 Outside of works completed with his brother Hubert van Eyck and those ascribed to Hand G —believed to be Jan— of the Turin-Milan Hours illuminated manu, only about 23 surviving works are attributed to van Eyck, all are of an exceptionally innovative and technical quality. Little is known of his early life, but his activities following his appointment to the court of Philip the Good c. 1425 are comparatively well documented. 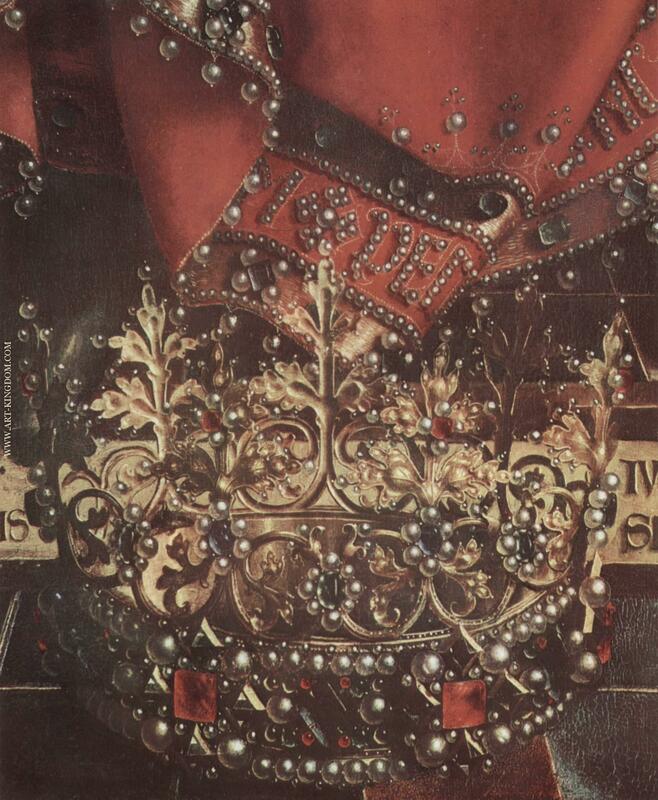 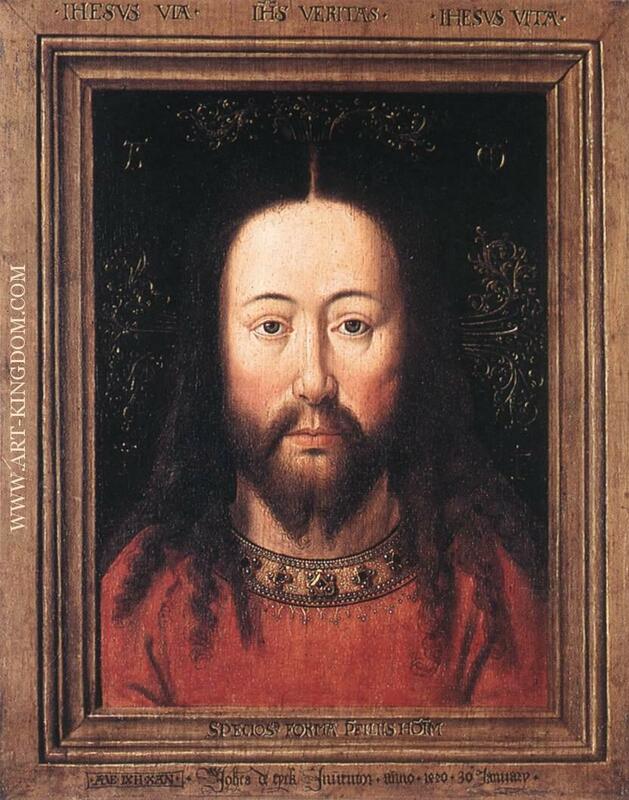 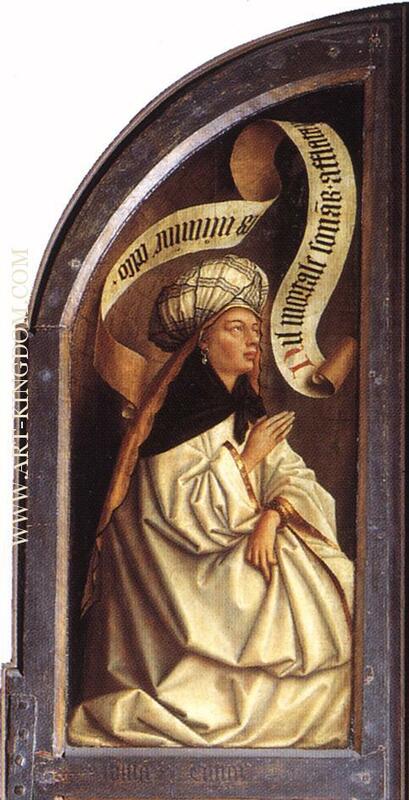 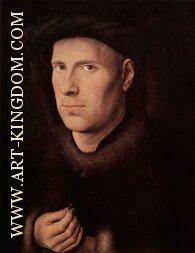 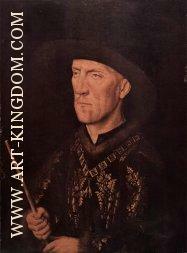 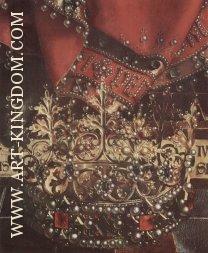 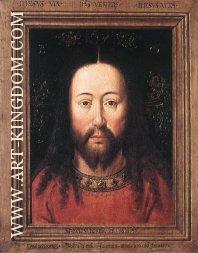 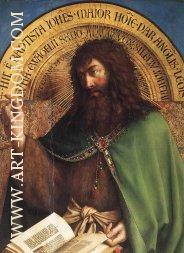 Van Eyck had previously served John of Bavaria-Straubing, then ruler of Holland, Hainault and Zeeland. 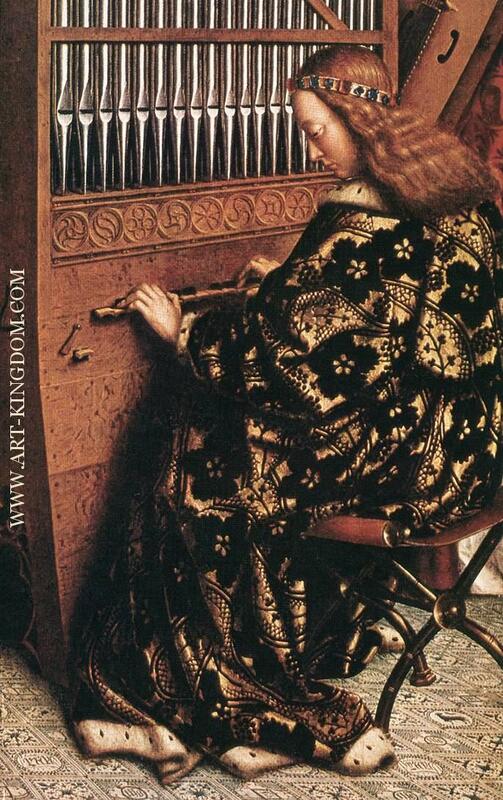 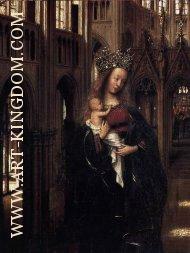 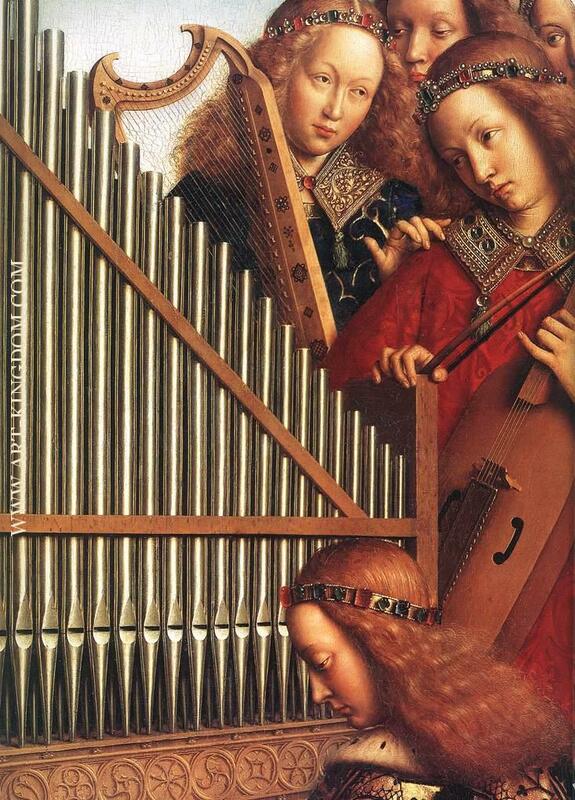 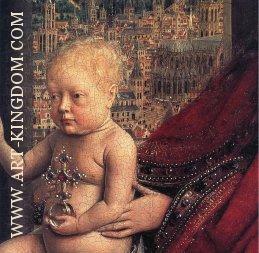 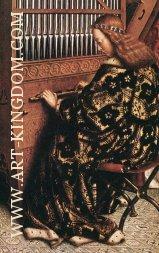 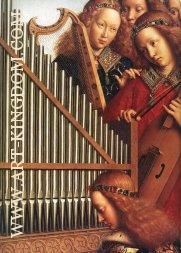 By this time van Eyck had assembled a workshop and was involved in redecorating the Binnenhof palace in The Hague. 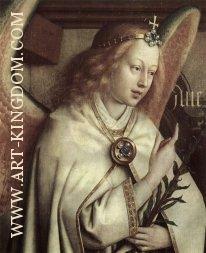 After John's death in 1425 he moved to Bruges and came to the attention of Philip the Good. 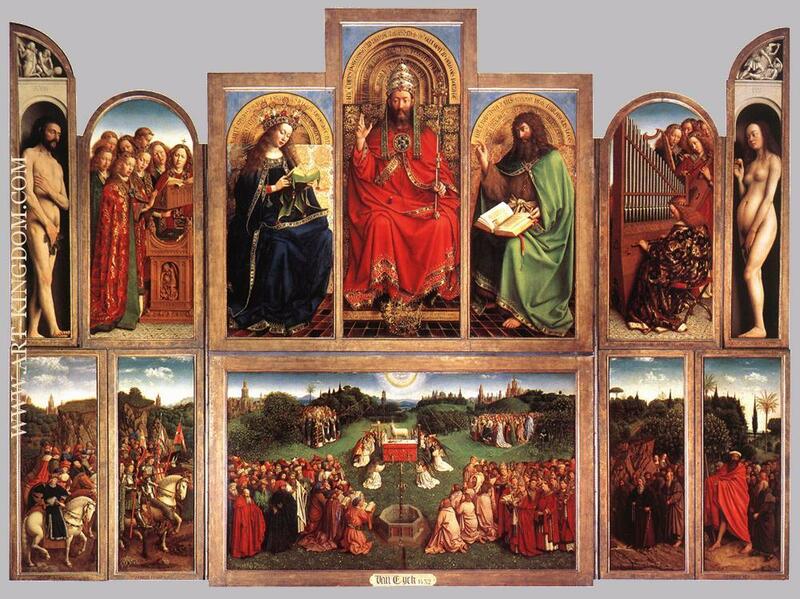 He served as both court artist and diplomat and became a senior member of the Tournai painters' guild, where he enjoyed the company of similarly esteemed artists such as Robert Campin and Rogier van der Weyden. 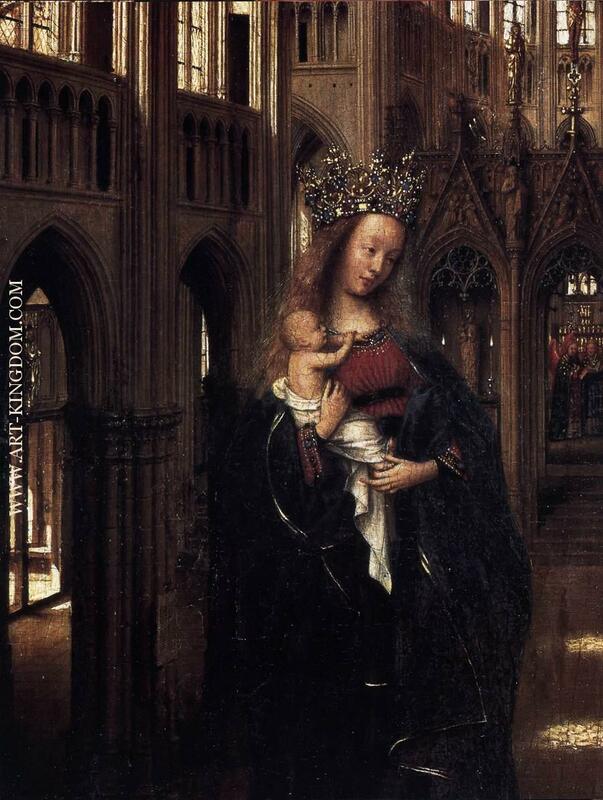 Over the following decade van Eyck's reputation and technical ability grew, mostly from his innovative approaches towards the handling and manipulating of oil paint. 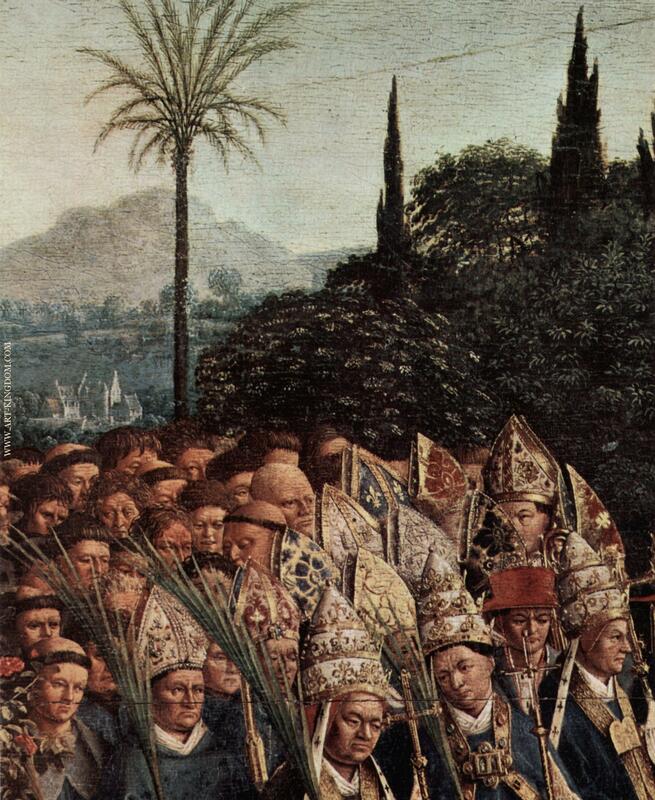 His revolutionary approach to oil was such that a myth, perpetuated by Giorgio Vasari, arose that he had invented oil painting.